A man who posted anti-Muslim messages on social media and made a threat to kill Labour leader Jeremy Corbyn has been jailed for 16 months. Jonathan Jennings used platforms such as YouTube and GAB – billed as the “free speech” social network – to make Islamophobic statements inciting religious hatred. Prosecutors revealed the 34-year-old man from Carmarthenshire had written posts calling for all Muslims to be gassed and to be forcibly sterilised. He claimed those who tried to convert others to Islam should be sentenced to death. He repeatedly called for the murder of Muslims and supported “bomb a mosque day” suggested by another extremist, Nigel Pelham, who was jailed last year. 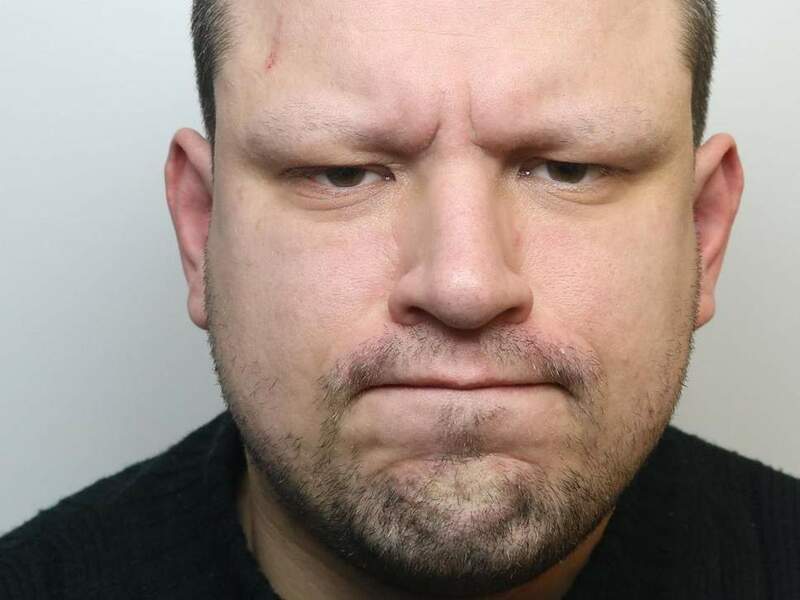 Sentenced at Swansea Crown Court on Thursday, Jennings pled guilty to four offences of inciting racial hatred and another six offences related to the sending of material with the intention of causing distress and anxiety. Between March and August last year, Jennings also posted a series of threatening messages about left-leaning public figures and one about the Jewish community, alongside his diatribes about British Muslims. In March 2017 he called Gina Miller – the prominent lawyer who led a legal challenge against Brexit – a traitor and called for her to be executed. A few months later he said if Jeremy Corbyn became prime minister he would be first in line to “Jo Cox him” – a reference to the murder of the Labour MP by a right-wing extremist back in June 2016. Another message stated that Hitler was born a 100 years too soon. He went on to threaten the Jewish community, saying if they did not behave themselves they would share the same fate as Muslims. Deb Walsh from the CPS said: “Jonathan Jennings’ hatred of Muslims led him to post online messages stirring up animosity towards a whole community. “He did not limit himself to expressing his views but called on others to indiscriminately kill Muslims and bomb mosques. Jennings also targeted the Jewish community and called for public figures whose views he did not like to be executed. Detective Superintendent Jim Hall of the Wales Extremism and Counter Terrorism Unit said: “We are committed to tackling all forms of extremism which has the potential to threaten public safety and security. “Such was the strength of evidence of Jennings’ activities that he entered guilty pleas to all of the offences. DS Jim Hall hailed the help of the public in identifying incitement of racial hatred and other forms of extremism.